A weekly boozy brunch comprising of a either a 3-course harvest table or a plated 3-course meal. These meals are accompanied by a selection of carefully crafted cocktails by our partner brands & are bottomless for the duration of your seating. Food & drink menus rotate monthly so you always have something to look forward to. Look out for this brunch at multiple venues across your city. A themed long table dining experience taking place in restaurants and private venues. All food is served on the table, you serve yourself and enjoy some of the best feasting you’ve ever done. Each FEASTS is unique and offers an amazing communal & shared dining experience. So we encourage you to organize a crew when attending. A 1day event showcasing Prosecco & MCC producers and brands. We have sourced a variety of Prosecco & MCC brands for you to taste and pair with great food. Join us as we celebrate all that these amazing bubbly’s have to offer. essential part of your diary! Bottomless cocktails & Champagne offers available so enhance this experience. An experience that showcases all that a city has to offer around its food & beverage culture. Bringing together eaters, foodies, foodpreneurs, consumers and professionals. 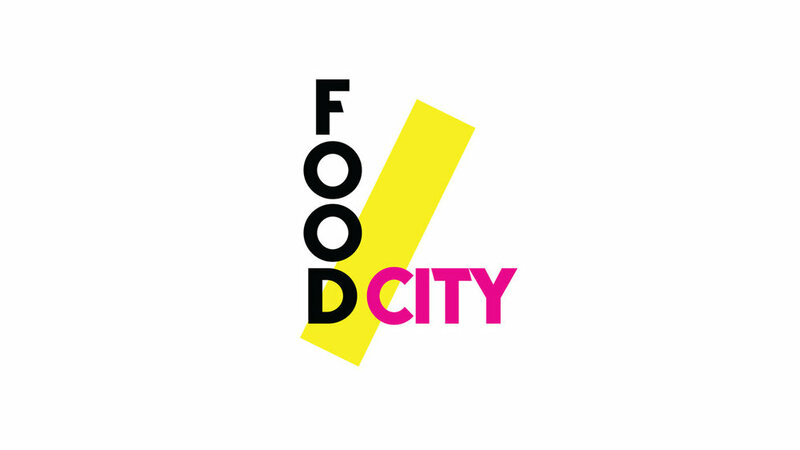 Connecting the city across culture using the enjoyment of food as the shared experience. A city-wide tourism driver, celebrating diversity and creating awareness for inhabitants around critical issues like food waste and food security. A food & drink destination between Christmas and New Year’s Eve in Johannebsurg, comprising of a food pop-up and bar market hosting a multitude of offerings that will keep you well fed and entertained. Strong emphasis is placed on local food vendors using authentic and natural ingredients. Expect entertainment like live bands, food & drink tastings, DJ’s and special collaborative performances. Taking place in a multi-floored building, expect to find something to fulfill your needs on every floor. Diverging & remixing from what is considered a tradition, BURN BBQ is a mixture of styles between traditional Texas BBQ and a South African braai. Expect to find great food, drinks, people & music enjoying the best local free-range meats and seafood tastefully prepared & served with tasty sides. Vegetarians we haven’t forgotten about you, there are a myriad of options for you as well. Just give us the heads when you book so that we prepared in advance. and newest foodpreneurs and their products. Day & Night markets, music and great vibes. The perfect place to launch your new food idea.